I’m SO excited to share this product with y’all today! I met Marilyn at the GFAF Expo. What a great lady! 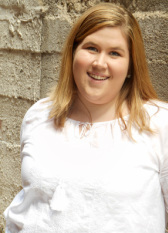 She was super sweet, and she gave me TWO different mixes to review for y’all here on the blog. Today I’ll be reviewing the Original Bubble Bread Mix, and sometime soon I’ll be reviewing the Rosemary and Sea Salt Bubble Bread Mix for y’all as well! The picture you see below is the completed loaf of bubble bread next to the packaging. This bread is SUPER simple to make. In fact, it would be an awesome way to introduce your little ones to gluten free baking. Pour your mix into a bowl. Add in an egg or your choice of egg substitute. Pour in 12 oz of a carbonated beverage of your choice. Use an entire can if you have one. The taste will change if you use a flavored beverage like root beer, gluten free beer, or fruit-flavored soda. Slather with butter or coconut oil. Allow the bread to cool, slice, and serve! As I said in the video, I’ll be doing a review of the bread here on the blog today, so . . . let’s dive right in! Texture: Awesome! It’s moist and has a really great crust on it, with a soft interior. It’s not crumbly, and holds together impeccably well (a characteristic uncommonly found in Homemade Gluten Free Bread in my experience) which is fantastic! Taste: The most important factor, right? 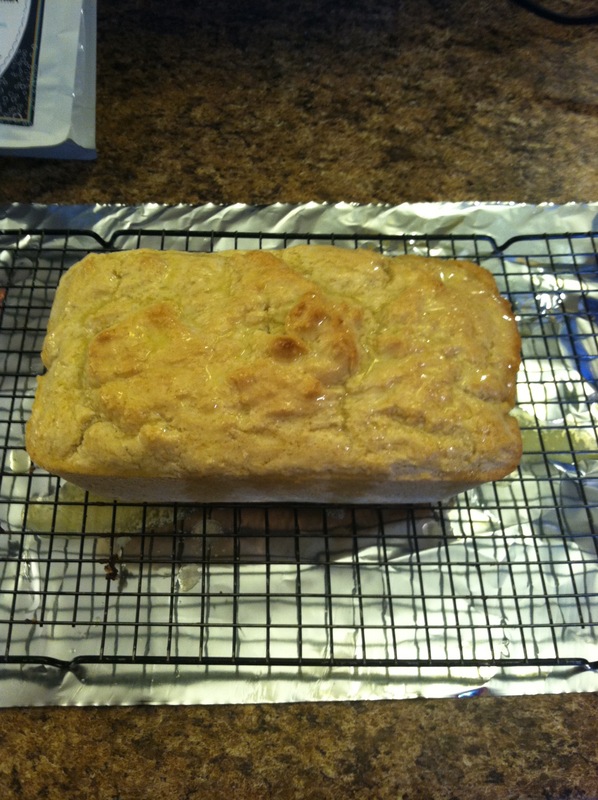 Well, this Bubble Bread does not disappoint. 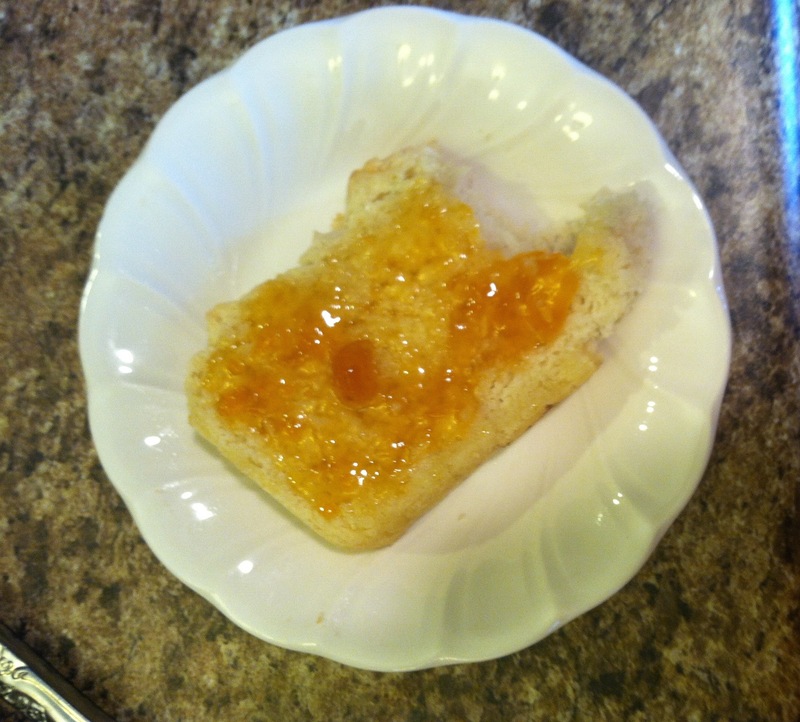 It’s a sweeter bread and is tasty with jam, and tea more than likely. 😉 I really liked the flavor of it, and I am looking forward to seeing what else pairs well with it! Overall: I love this product. It was incredibly simple to make. It tastes fantastic, and it isn’t outrageously priced at all! 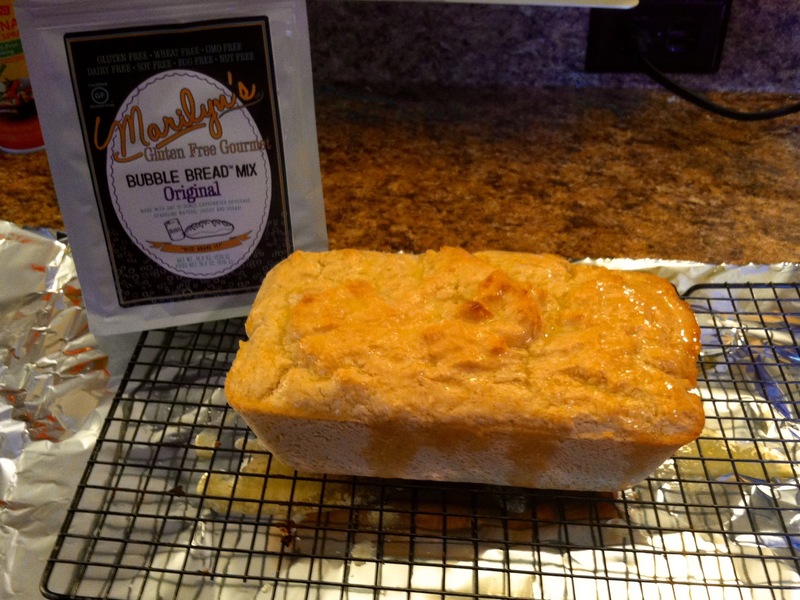 Makes Marilyn’s Bubble Bread a winner in my book! Thanks to American Gra-Frutti and Marilyn’s Gluten Free Gourmet for allowing me to review your product! It was splendid! Have a Stupendous Saturday, y’all!